Living Traditions: Folk Art of New Mexico, the companion documentary video to Artists of New Mexico Traditions, has been selected to premiere at the 2012 Santa Fe Film Festival, December 6-9. It will premiere on Saturday, December 8, 10:15 am, at the New Mexico History Museum. The following appearance schedule lists upcoming and most recent events first. 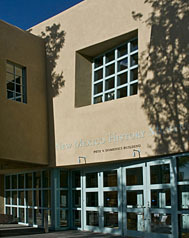 GRAND OPENING BARBECUE AND LECTURE at the New Mexico History Museum in Santa Fe, New Mexico: Sunday, September 12, 2010 to celebrate the opening of the Cowden Cafe. 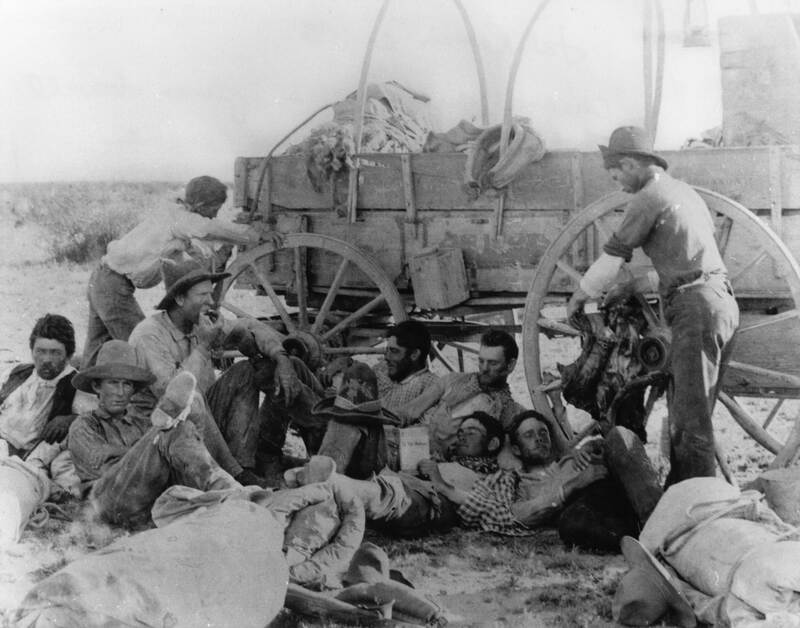 Barbecue and western music 11:30-3:30 in the Cowden Cafe; lecture 3:30-4:30 in the History Museum Auditorium. 113 Lincoln Avenue, 505-476-5200. BOOK SIGNING at Singing Wind Bookshop in Benson, Arizona: Cowboy/Cowgirl Roundup, Sunday, January 27, 2008, 12:30 p.m. Singing Wind Ranch, 700 West Singing Wind Road, 520-586-2425. BOOK SIGNING at Barnes & Noble in Las Cruces, New Mexico: Saturday, January 13, 2007, 2-4 pm. Mesilla Valley Mall, 700 South Telchor Blvd, #1390, 505-522-4499. BOOK SIGNING at COAS My Bookstore in Las Cruces, New Mexico: Saturday, January 13, 2007, 10-12 noon. 317 North Water Street, 505-524-8471, coas@CoasBooks.com. READING at Westerners International in Las Cruces, New Mexico: Friday, January 12, 2007, 6 pm. Best Western Mission Inn, 1765 South Main Street, Las Cruces, NM 88005, 505-524-8591. 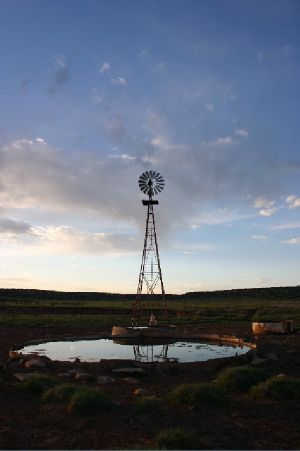 READING at the New Mexico Farm & Ranch Heritage Museum in Las Cruces, New Mexico: Thursday, January 11, 2007, 7 pm. 4100 Dripping Springs Road, 505-522-4100. 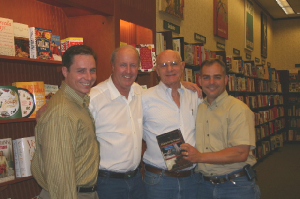 BOOK SIGNING at Borders/Park Place in Tucson, Arizona: Tuesday, January 9, 2007, 7 pm. 5870 East Broadway Boulevard, 520-584-0111. READING at Las Campanas, Santa Fe, New Mexico: Friday, November 24, 2006, 5 pm. READING at Westerners International in Santa Fe, New Mexico: Thursday, October 12, 6 pm. Location TBA. 505-984-2978. RADIO/WEBCAST on Santa Fe Public Radio, KSFR 90.7 FM, Thursday, June 1, 6:30 pm Mountain Time. Webcast on www.ksfr.org by Dorothy Doyle, producer/narrator. BOOK SIGNING at the Odyssey Bookshop in South Hadley, Massachusetts: Saturday, May 13, 2006, 3 pm. 9 College Street, 413-534-7307, 800-540-7307. BOOK SIGNING at Barnes & Noble/Lincoln Park in Dallas, Texas: Sunday, May 7, 2006, 1 pm. 7700 West Northwest Highway, #300, 214-739-3643. BOOK SIGNING at Barnes & Noble in Tyler, Texas: Friday, May 5, 2006, 7 pm. 1416 South Broadway, 903-534-3996. BOOK SIGNING at Barnes & Noble/Sunset Valley in Austin, Texas: Thursday, May 4, 2006, 7:30 pm. 5601 Brodie Lane, Suite 300, 512-892-3493. 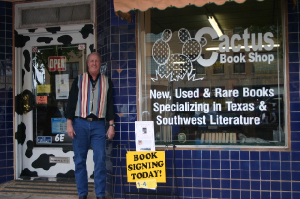 BOOK SIGNING at Cactus Book Shop in San Angelo, Texas: Saturday, April 22, 1-4 pm. 6 East Concho, San Angelo, TX 76903, 325-659-3788. Signed books are always available at the Cactus Book Shop. BOOK SIGNING at Hastings in Odessa, Texas: Friday, April 21, 7 pm. 3897 East 42nd Street, Odessa, TX 79762, 432-367-0599. BOOK SIGNING at Hastings in Lubbock, Texas: Thursday, April 20, 7 pm. 8209 Slide Road, Lubbock, TX 79424, 806-794-6936. BOOK SIGNING & DISCUSSION at Woolworth Community Library in Jal, New Mexico: Wednesday, April 19, 7:30 pm. Third and Utah streets, 505-395-3268. BOOK SIGNING & DISCUSSION at the Lea County Museum in Lovington, New Mexico: Wednesday, April 19, 3 pm. 103 South Love St, 505-396-4805. BOOK SIGNING at Barnes & Noble/Town & Country in Houston, Texas: Monday, April 17, 7 pm. 12850 Memorial Drive, Suite 1600, 713-465-5192. BOOK SIGNING at Barnes & Noble in Fort Worth, Texas: Saturday, April 15, 2 pm. 1612 S. University Dr #401, Fort Worth, TX 76107, 817-335-2791. BOOK SIGNING at Hastings in Amarillo, Texas: Thursday, April 13, 7 pm. 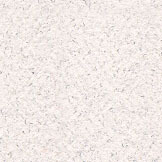 2001 South Georgia, Wolflin Village, Amarillo, TX 79109, 806-352-0654. NEW ORLEANS, April 6-11. Signed copies will be available at the Maple Street Book Shop, 7523 Maple Street, 504-866-4916. More details to follow. BOOK SIGNING at Bookworks in Albuquerque, New Mexico: Tuesday, April 4, 7:00 pm. 4022 Rio Grande NW, 505-344-8139. Author will appear with western writer Slim Randles. BOOK SIGNING at the Haley Memorial Library and History Center in Midland, Texas: Tuesday, March 14, 2006, 4:30 pm. 1805 West Indiana Avenue, 432-682-5785. Author will discuss and sign his new work. BOOK SIGNING at The Twig Book Shop in San Antonio, Texas: Thursday, March 9, 2006, 5:00 pm. 5005 Broadway, 210-826-4411. Author will discuss and sign his new work. READING at the Associated Writing Programs annual meeting in Austin, Texas: Thursday, March 9, 2006, 1:30 pm. Author will read from recent work. BOOK LAUNCH for "Riding for the Brand" at Collected Works Bookstore, 208-B West San Francisco, Santa Fe, New Mexico: Saturday, February 11, 2006. 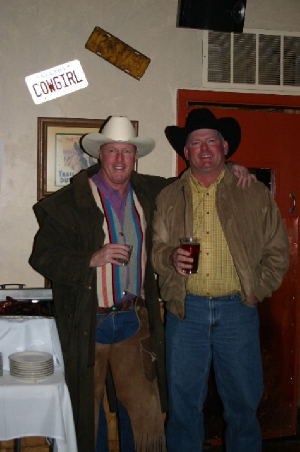 Photograph at left of author and "Riding for the Brand" rancher Sam Cowden at the Cowgirl Hall of Fame, Santa Fe, following the book launch. Copies signed by the author are always available from Collected Works. Call toll free at 877-988-4226.